Our goal is to go beyond the traditional utility model to implement new technologies in innovative ways. Using natural gas for your fleet, or to generate power, are just two ways you can use natural gas to improve efficiency and reduce your bottom line. Many large companies have realized the benefits of converting their fleet to natural gas, which is cleaner and more economical than other fuels. 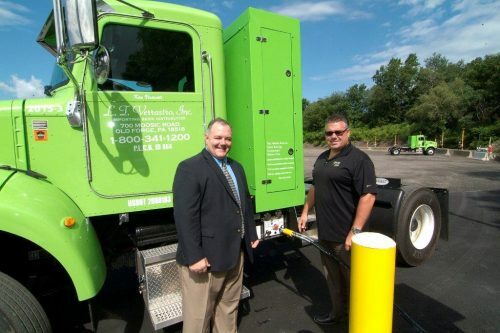 Learn more about using Compressed Natural Gas to fuel vehicles. Did you know combining heat and power generation activity in one system can more than double your efficiency? 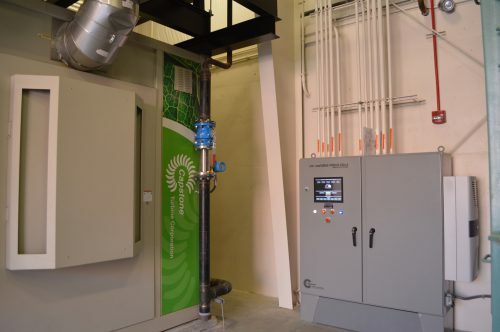 Learn more, including who can benefit from Combined Heat and Power systems.